These taste like peanut M&M's! The product itself is great! Make sure you know your delivery dates so you can anticipate it coming. I, unfortunately, forgot it was coming and because of this it had to sit outside in the heat for a few hours, which didnt affect the taste, but made it incredibly messy to eat. The rainbow seeds were very good! I love the bright colors, they looked nice in my candy dish. They were fresh and tasty. I would buy then again. Kids love them. Better than giving them candy. Advantages: Good as a candy substitute. nom nom nom ... yum yum yum!!! The only bad thing about these is that they are soooooo hard to stop eating!!! Advantages: yum yum yum yum!!! Perfect! These were just what I was looking for, very tasty, perfect ratio of chocolate to seed. Purchased as a gift for my son-in-law. He loves sunflower seeds, especially the chocolate covered variety as a special treat. These were just the ticket. I will be purchasing again. Speedy service, arrived in good condition, and were much enjoyed. The seeds are fresh and delicious! I will buy again. Delicious!I always need a supply of these at home and this large pack saves me so much more money than buying in stores. Nice addition to the Christmas candy bar. There's a lot in the bag so it is a good value. Purchased for use in some holiday baking - colors are beautiful! Packaged arrived in excellent condition, and with very few broken or chipped seeds. I'm very pleased with this purchase! These treats are very good. They are better tasting to me then the ones from Trader Joe's that I usually buy. They seem to have a stronger sunflower taste that I really like and the candy/chocolate covering doesn't overwhelm it. Very large amount for the money as well. Will be purchasing these again and again! I really love sunflower seeds. I could not believe this product was out there. 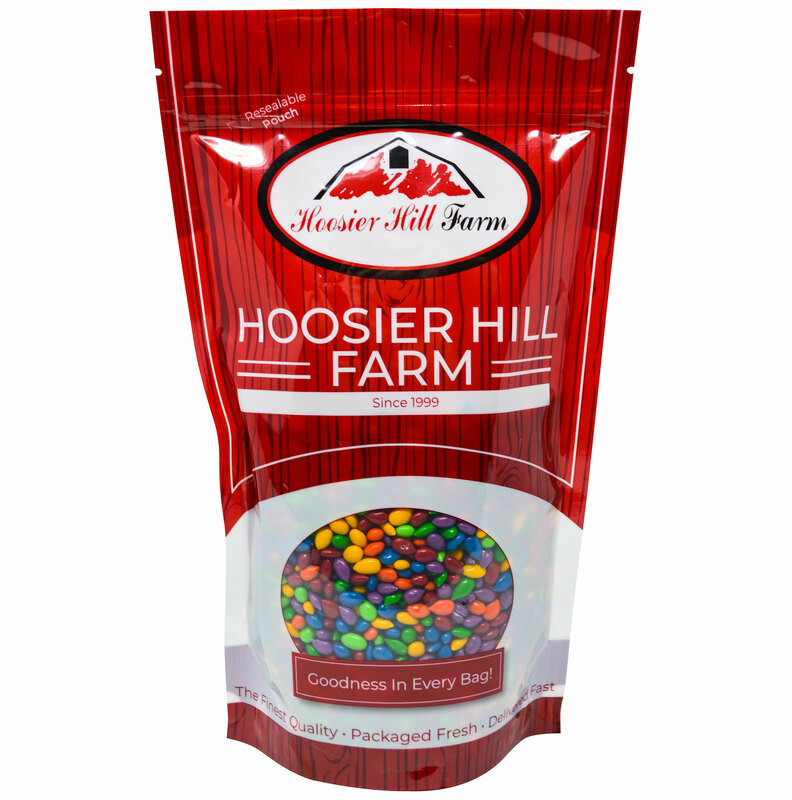 A kind of healthier alternative to peanut m&m's. Family came over for football and they're gone! Will order again!